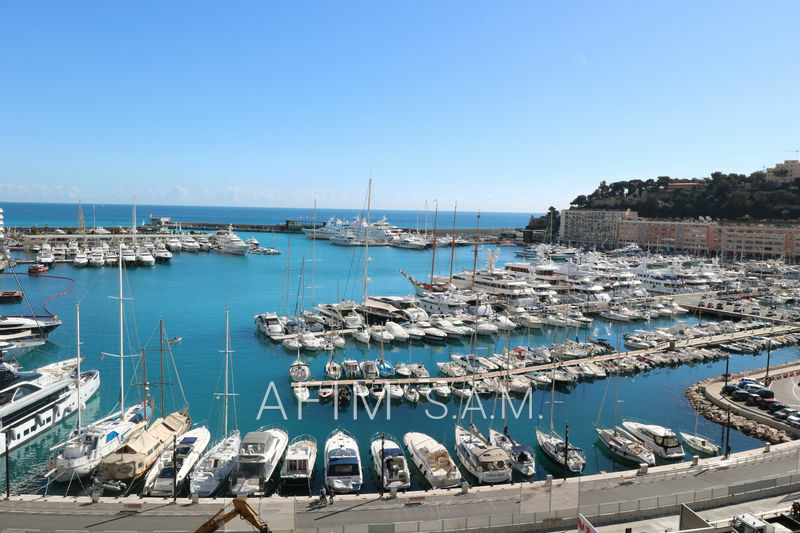 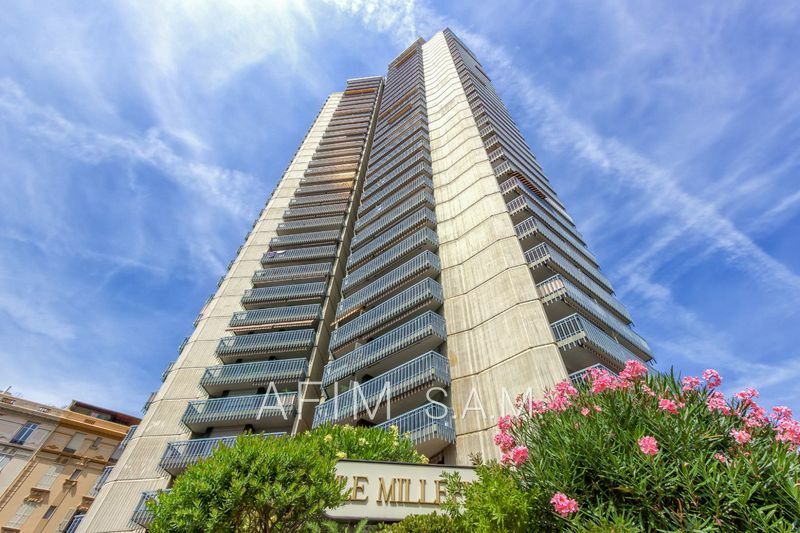 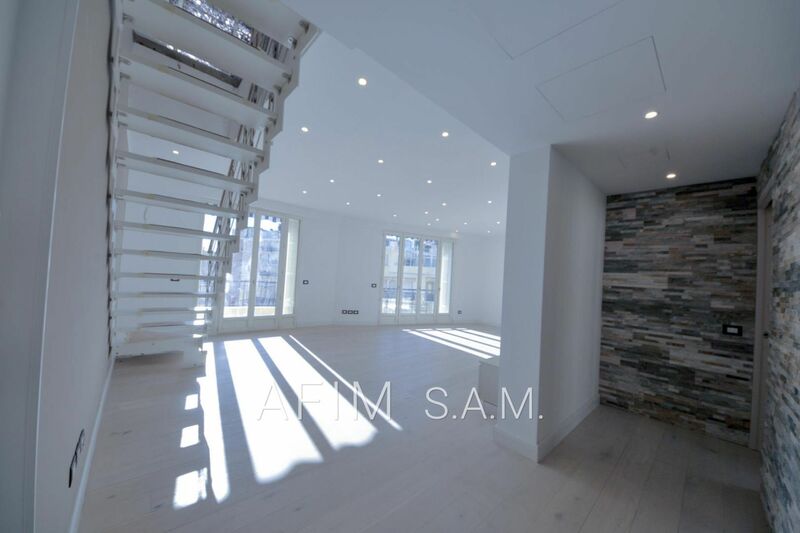 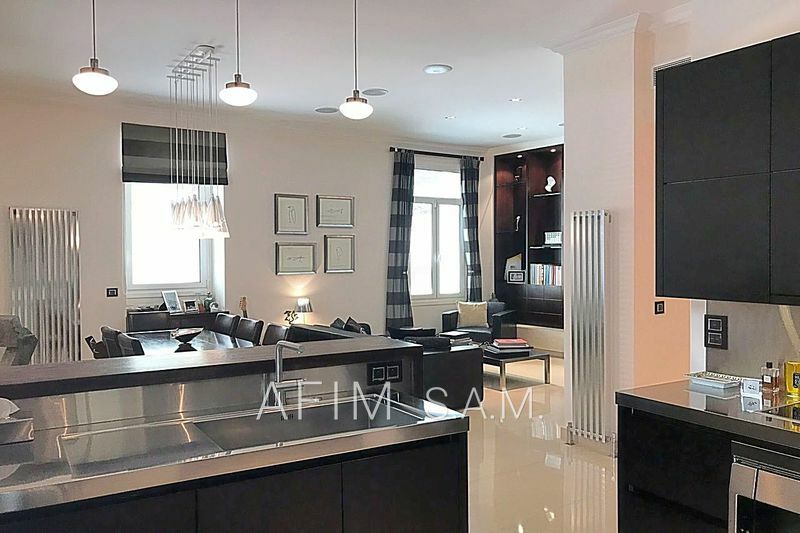 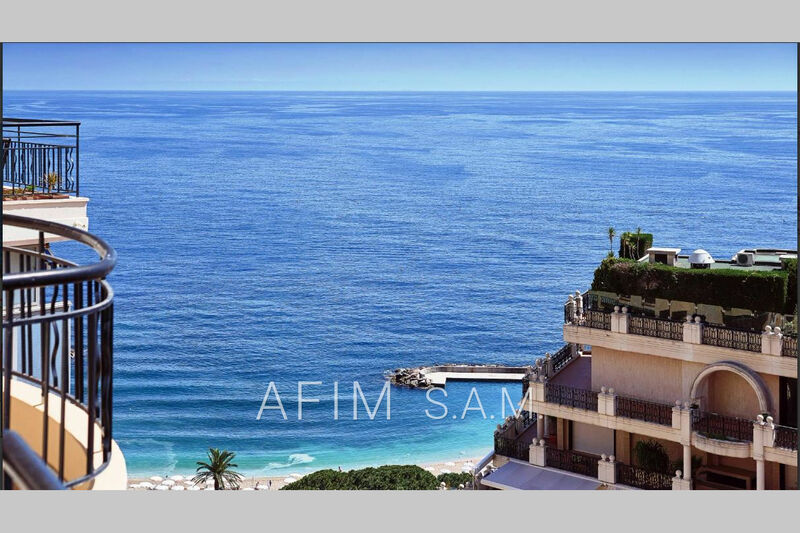 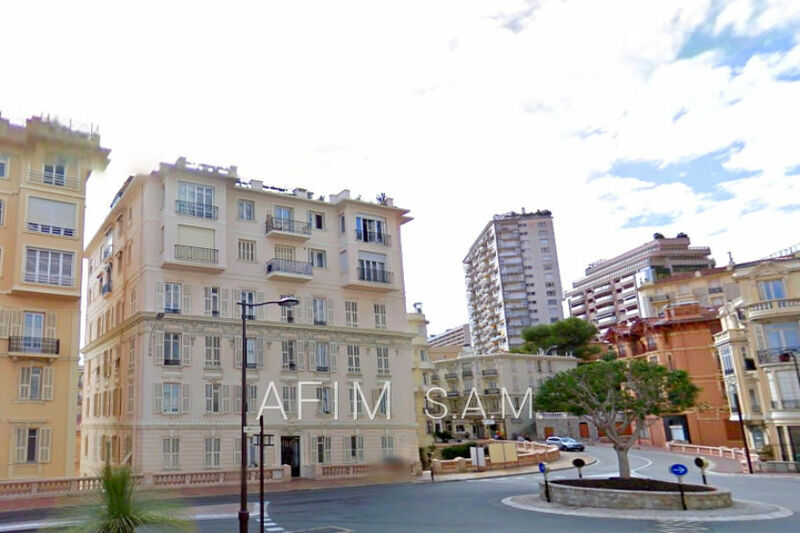 penthouse offers a beautiful sea view is located in a bourgeois building with concierge and elevator, just few minutes from the center of monaco and beaches. 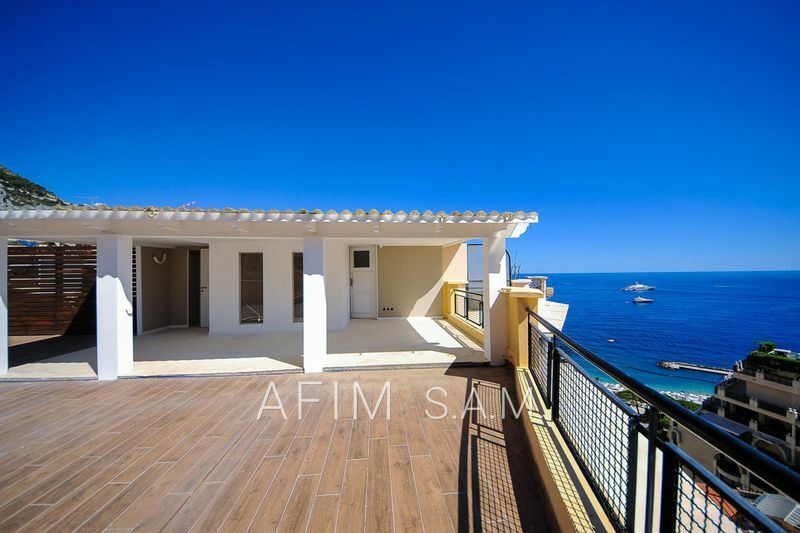 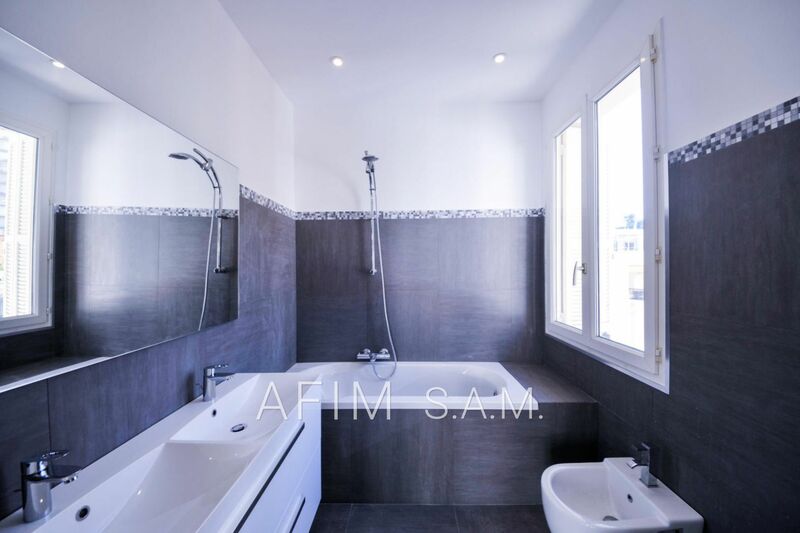 it is completely renovated in a contemporary style. 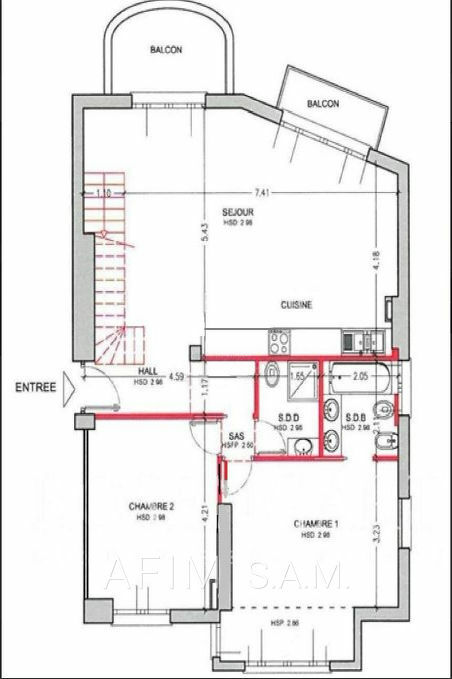 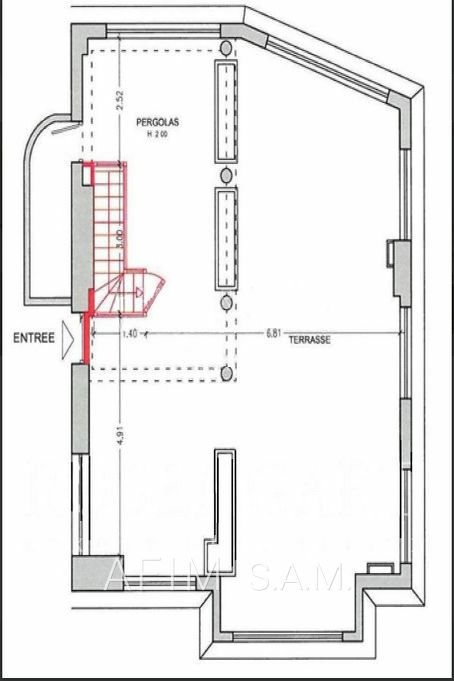 living area 110sqm, terrace area 110sqm. 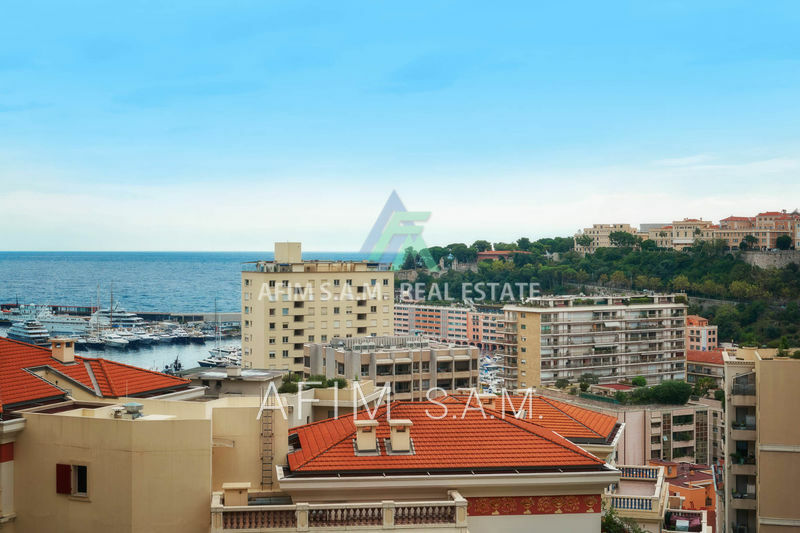 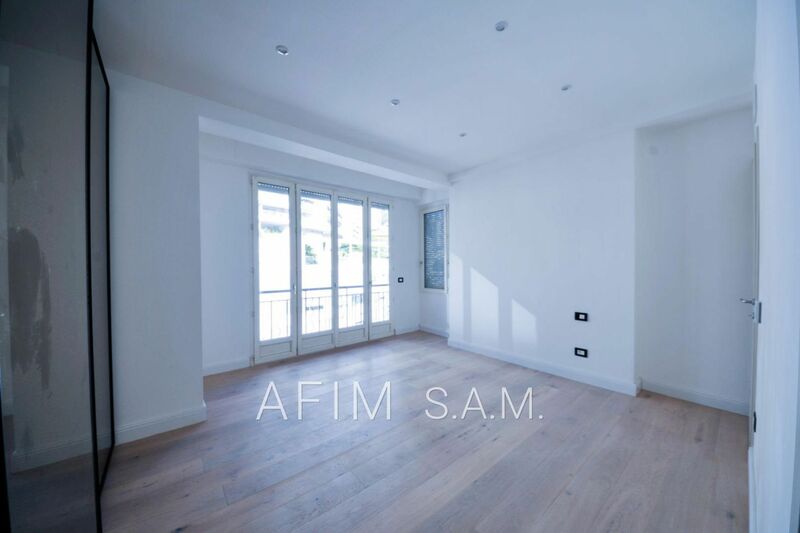 this beautiful apartment comprises on the first level: a living room with open kitchen, opening onto 2 terraces with sea view, 2 bedrooms with bathrooms and plenty of storage space. 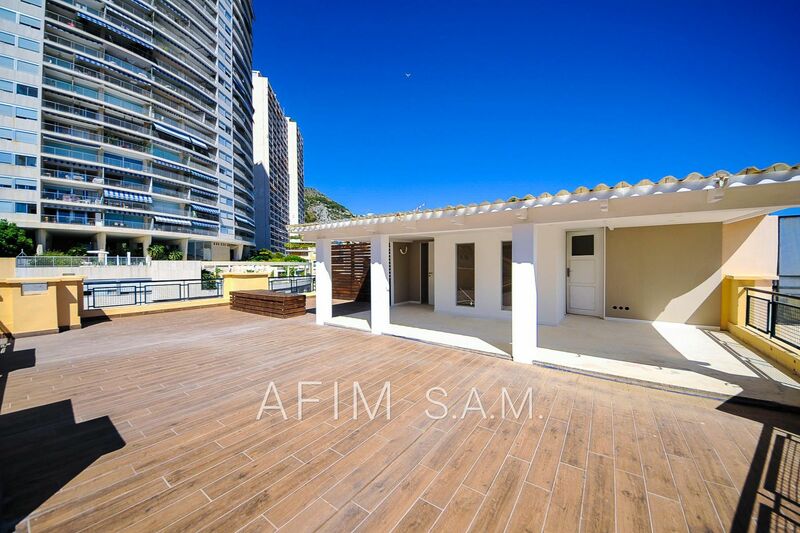 on the roof: a glass roof with en-suite bathroom, it can be converted into living room, office or bedroom, a large terrace.